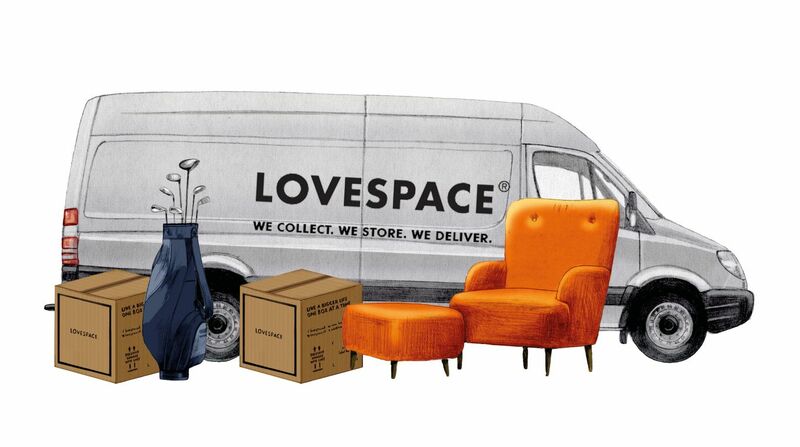 LOVESPACE boxes are strong enough to reuse (thanks to their strong, double corrugated cardboard walls). So by all means save them all up until you need to store your things again. 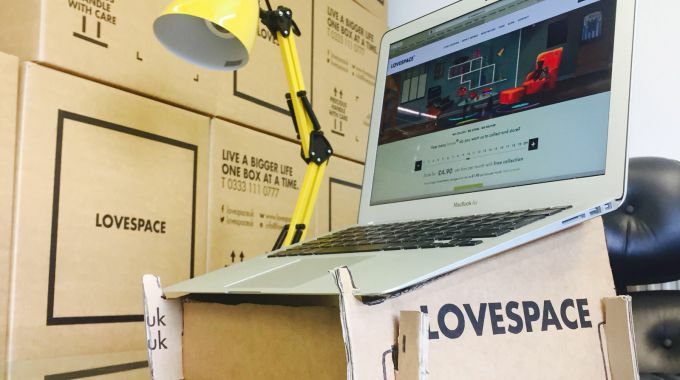 However, every now and then we like to think up some alternative uses for a LOVESPACE box on a more creative tone. That’s where we came up with the idea for this cardboard laptop stand. We’ve put together this nifty video tutorial to show you how to make your own laptop stand, complete with a set of downloadable templates for a a 13″ laptop. If you have a larger/smaller laptop you can easily scale the design to match. Made your own? We’d love to see the results so don’t forget to tweet us @LOVESPACEUK with the hashtag #cardboardcreations and an image of your creation!